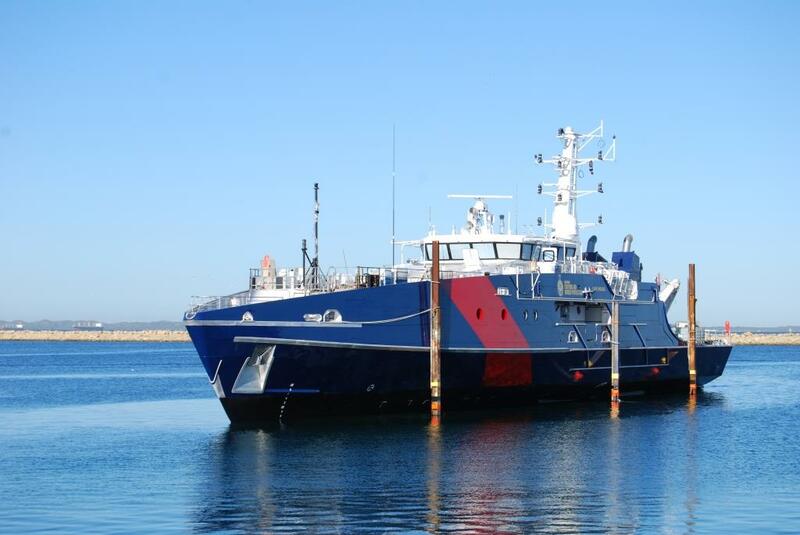 Austal has announced the delivery of Cape Wessel, the seventh of eight Cape Class Patrol Boats (CCPB) being supplied to the Australian Border Force. Austal Australia was contracted to design, construct and provide through-life support of eight 58 metre Cape Class patrol boats for the Australian Customs and Border Protection Service in August 2011. Under the terms of the agreement, valued at approximately $330 million, all boats should be completed and operational no later than August 2015. Cape Wessel is named after the most northerly point of Rimbija Island. The last of the CCPB is currently being constructed and will be delivered in accordance with the terms of the contract, the company said in a media release. “The on-time delivery of Cape Wessel and continued efficiencies across the program reinforce Austal’s capability to reliably build and sustain naval and border protection vessels,” said Austal Chief Executive Officer Andrew Bellamy.